Alligators. Snowbirds. Zombies. 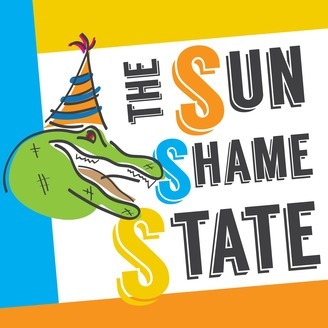 Welcome to The SunShame State! Please Follow us to stay up to date on what is happening in the most ridiculous place on Earth. Your Subscriptions and nice Comments really help us out! Music courtesy of Bensound. Check him out at bensound.com. Dwayne at FSU explains Libertarianism for us in a way we can all understand: 3x8 adhesive format. Got a controversial issue for us? 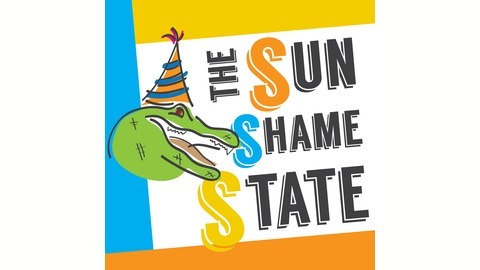 It's Florida, so let's put it on a bumper sticker!